Washing machine and dryer are available in each building. High speed internet access, parking, storage space and cleaning service are available at an additional charge. Pets are allowed (the charge depending on the size and type of pet). Further services are available on request. 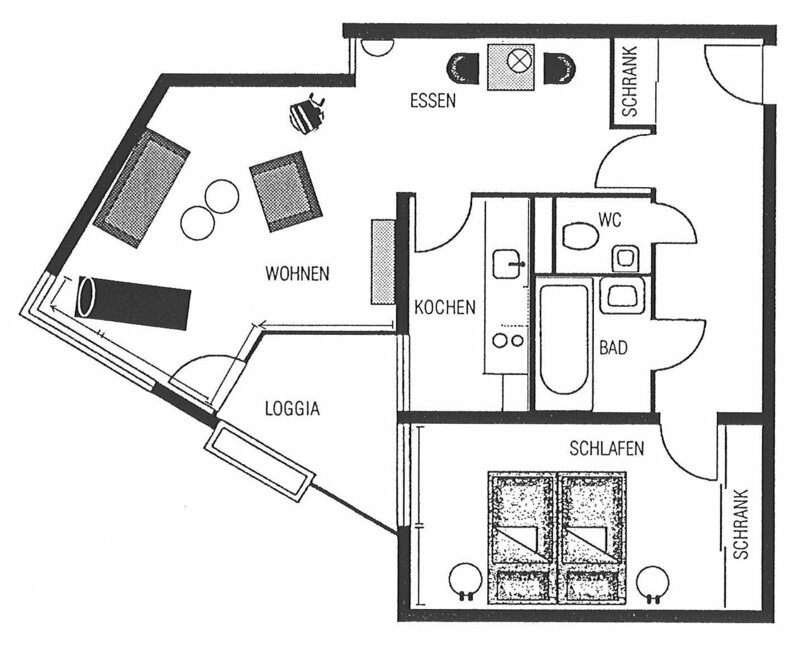 An apartment in the Senior Suite deluxe category can be rented for a minimum period of 3 days to several months. Prices range from €58.00 per night (from 29 nights) incl. utilities and communal charges and VAT. Temporary accommodation in furnished apartments. The alternative to a hotel in Berlin, Esslingen and Stuttgart. Bookable from 3 days.